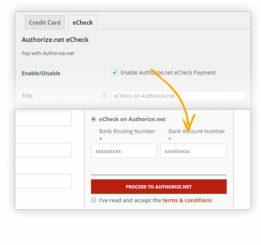 Authorize.net is a payment gateway that grants you fast, reliable and secure transmission of transaction data. It is very popular and used successfully by many, which contributes to build consumer confidence. 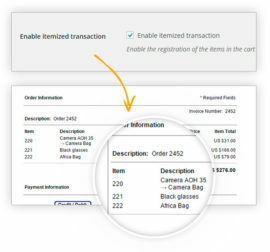 A website that offers secure and known payment methods appears reliable and encourages customers to make purchases because they know there are no risks in doing it. Users will be able to experience all advantages derived by the possibility to pay via credit card, they are more relaxed when they buy and this highly increases the possibility they become recurring customers. 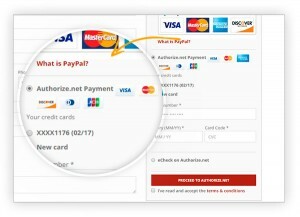 YITH WooCommerce Authorize.net integrates this payment gateway to your themes, without you to get stressed for the difficult task of connecting a website to the payment processing networks.